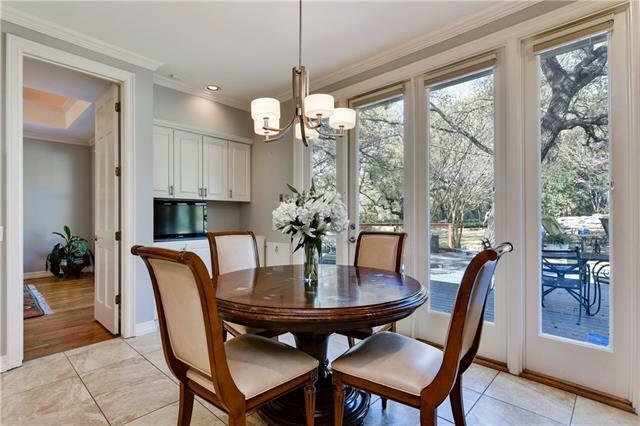 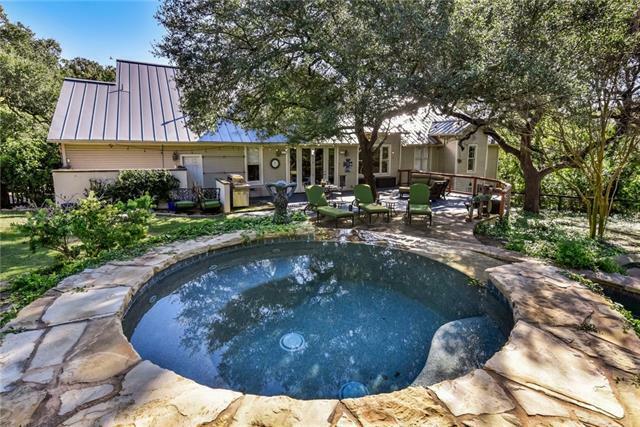 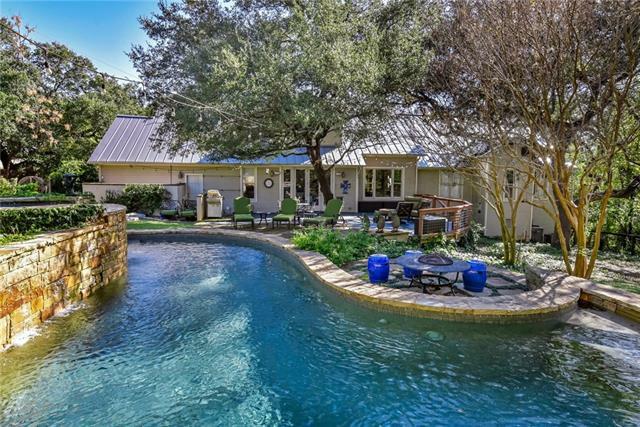 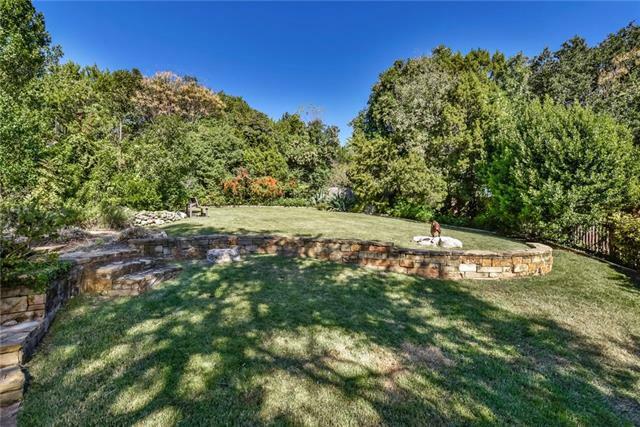 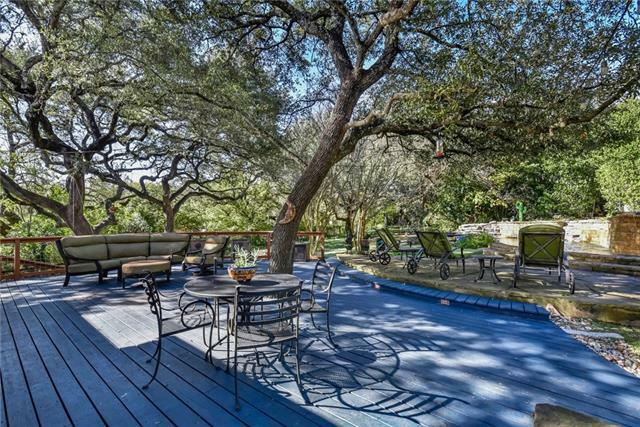 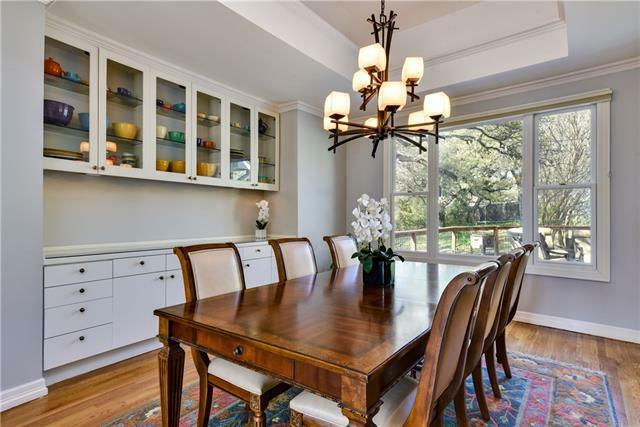 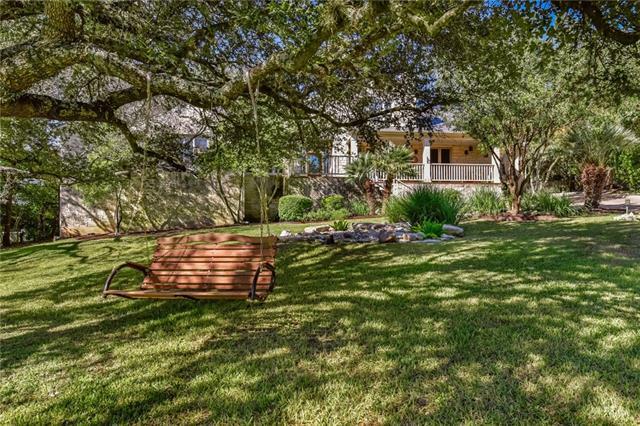 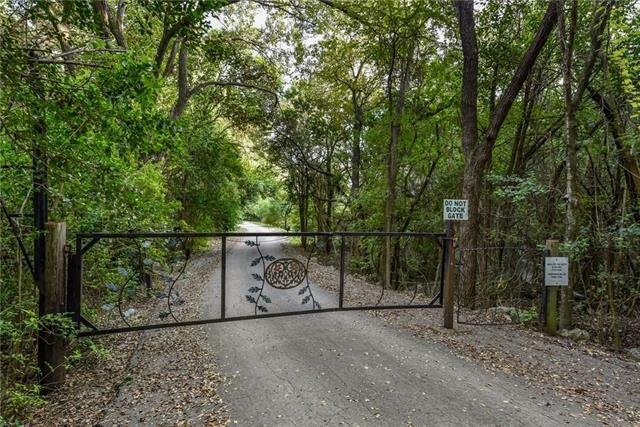 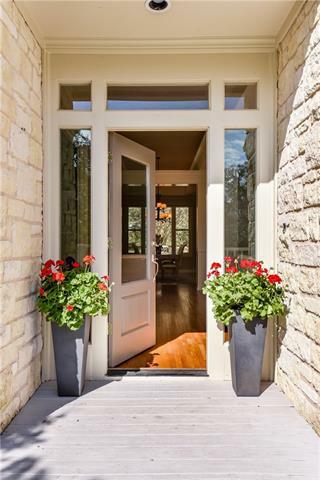 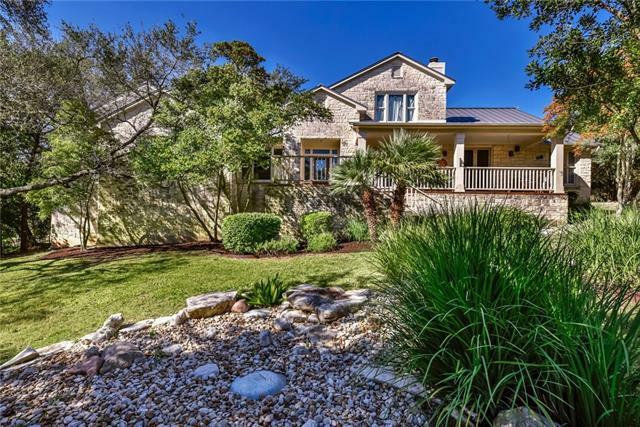 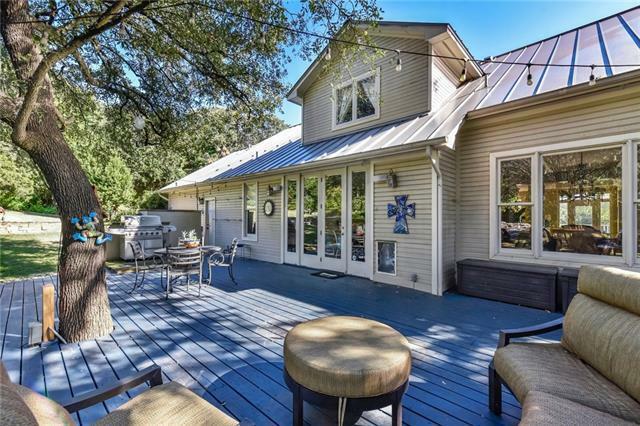 A true Texas Classic on a beautiful one-acre lot on Sundown Parkway! 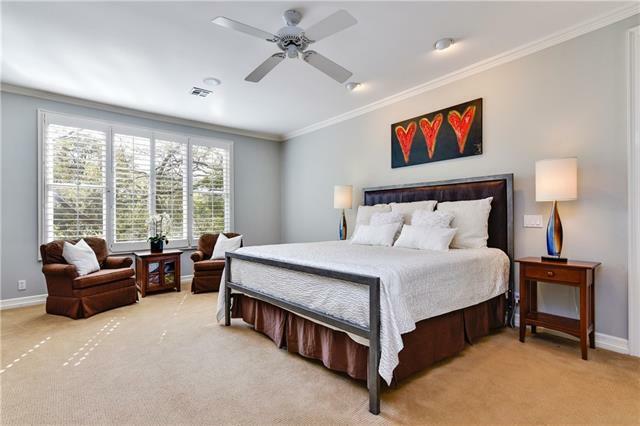 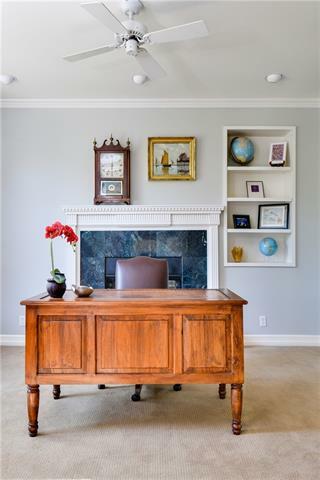 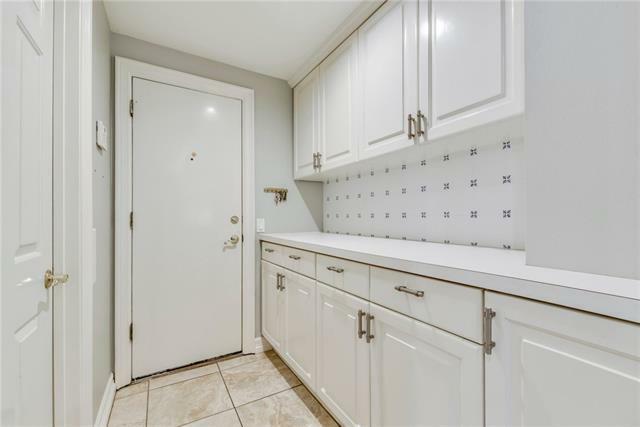 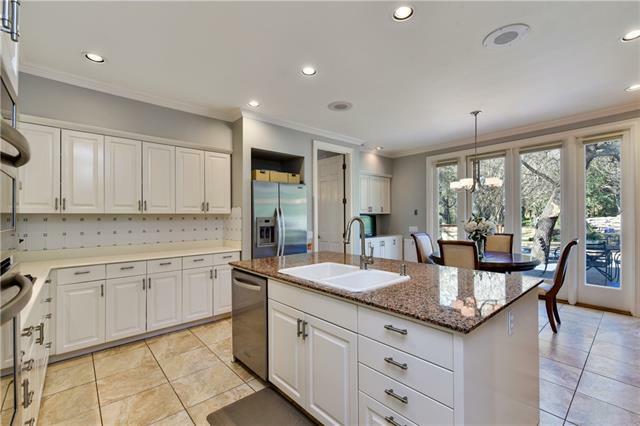 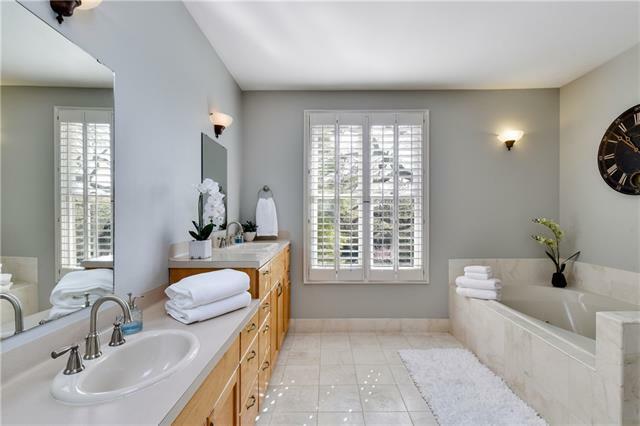 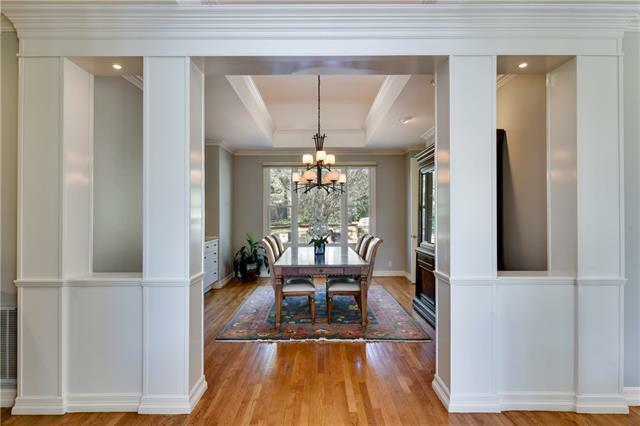 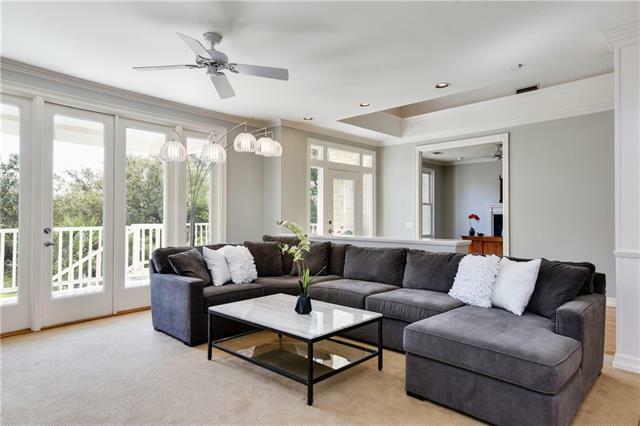 5 bedrooms, 3.5 baths with 4, 470 square feet. 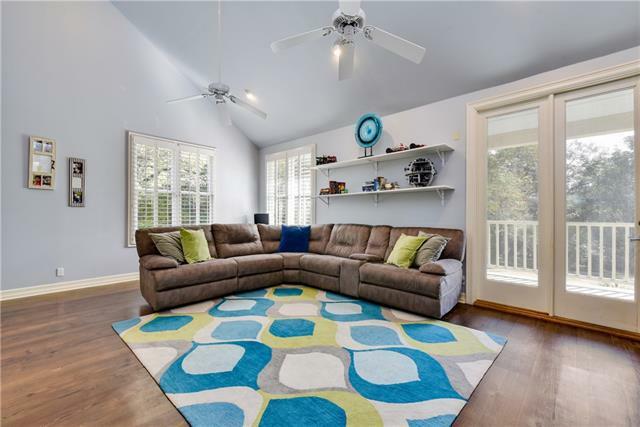 Great family plan with master suite, kitchen, dining, family spaces, study and game room on main level. 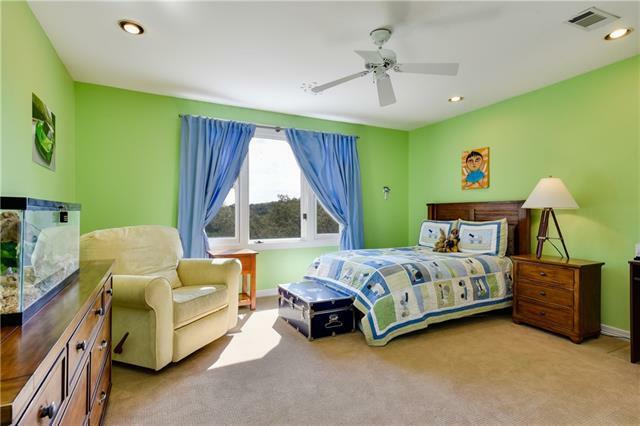 There are 2 additional beds plus bath upstairs off of the kids game room. 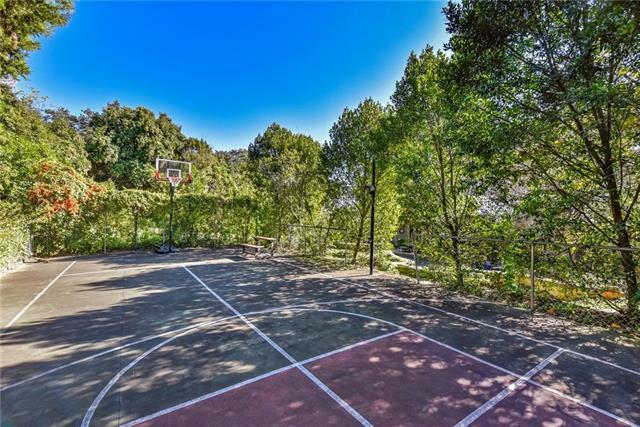 Property boasts a spectacular pool with waterfalls, game court, beautifully terraced private back yard. 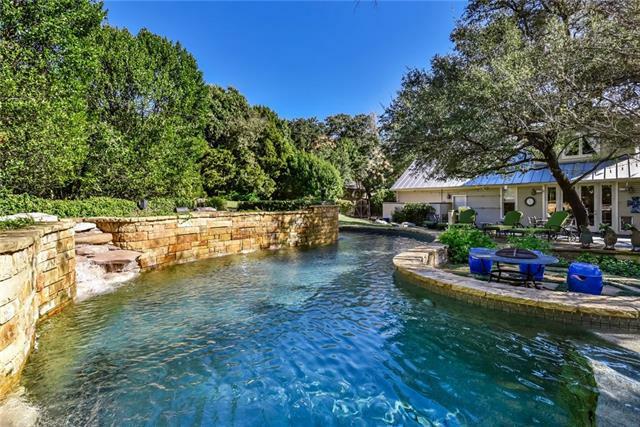 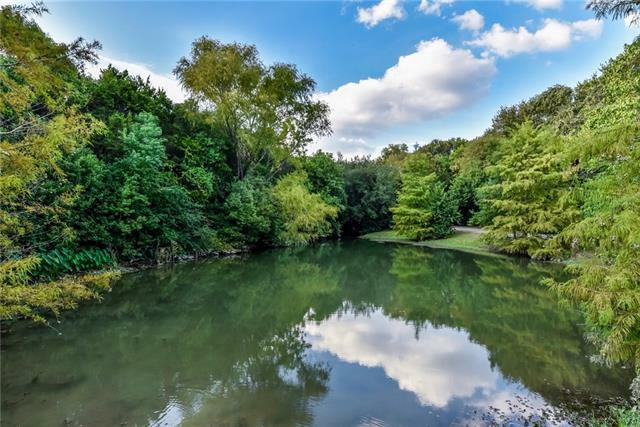 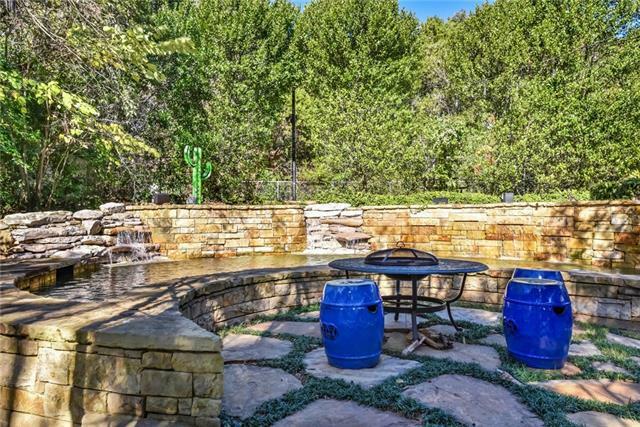 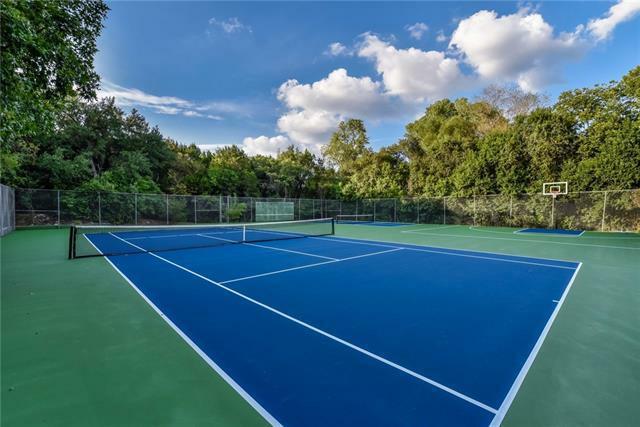 The 13 acre common area w/ 2 ponds, tennis, pickle ball courts, stables & hiking trails. 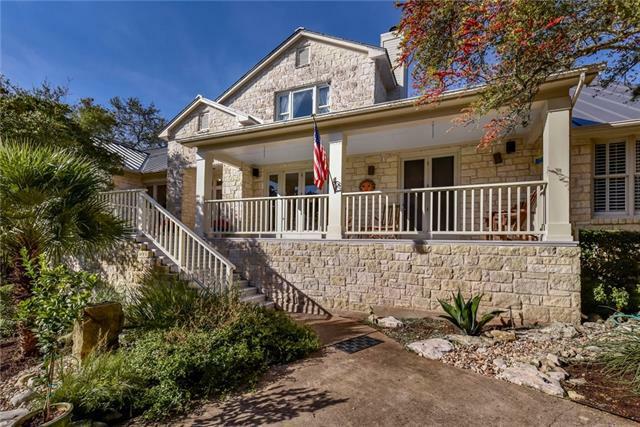 Exemplary Eanes ISD.